Rock one of your favorite team shirts of the season when you wear the Nike Women&apos;s Nfl Stripe Raglan Triblend T-shirt this year. 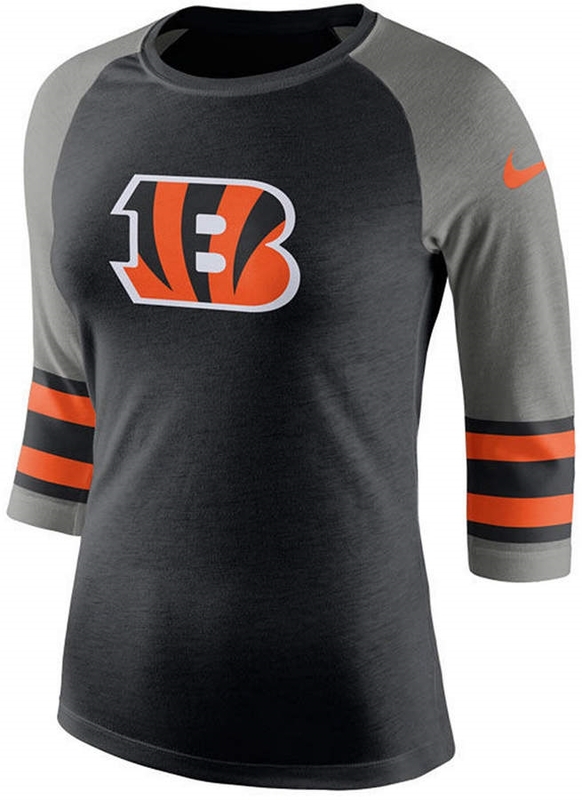 This shirt features a sleek look and a slim fit with your favorite pro football team&apos;s authentic over-sized logo and all of the traditional team colors. Jai Johnson 'When My Wings Touch The Rainbow' Canvas Art - 24" x 16" x 2"